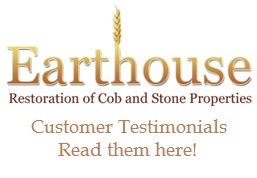 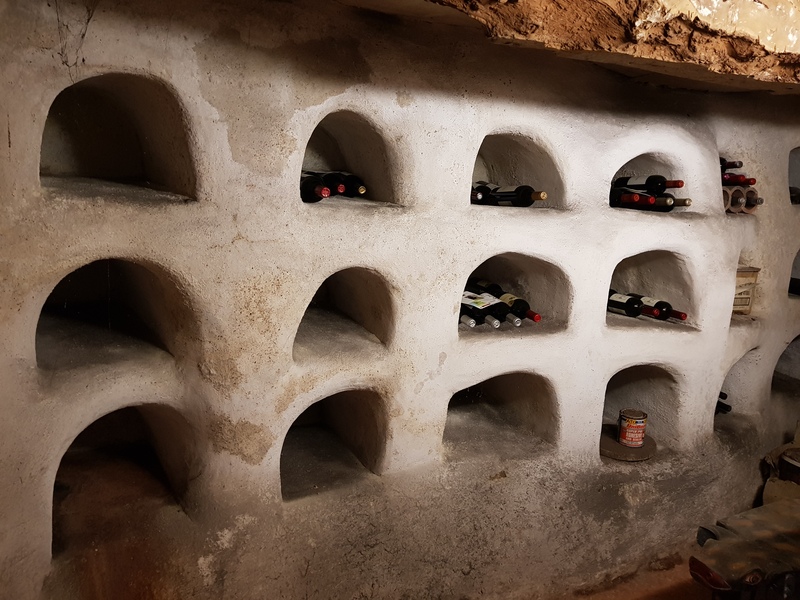 Earthouse are dedicated to the preservation and restoration of traditional cob and stone buildings. 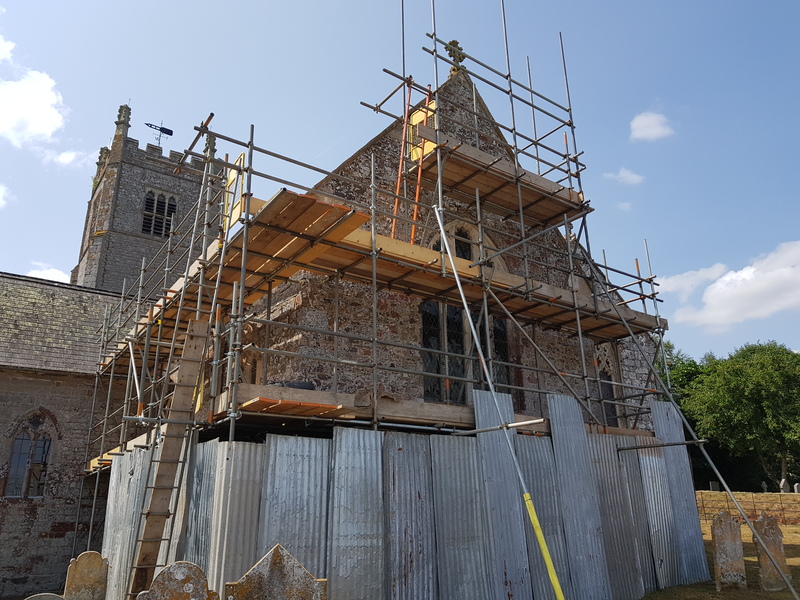 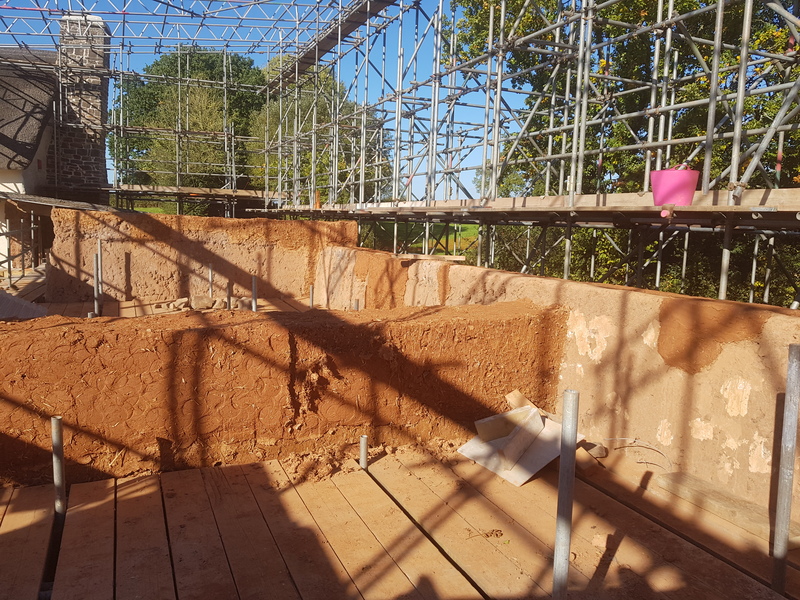 We use locally sourced, sustainable materials and traditional construction methods to restore historic churches, listed buildings and cottages with character. 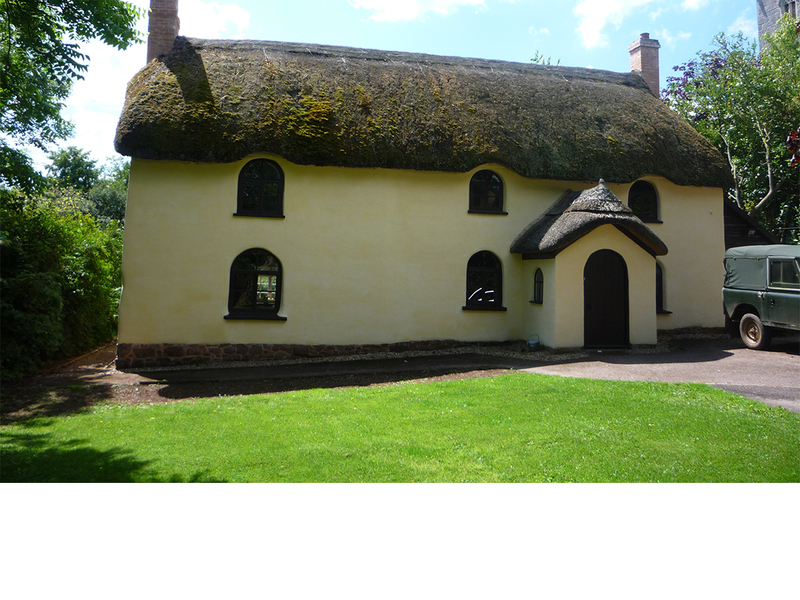 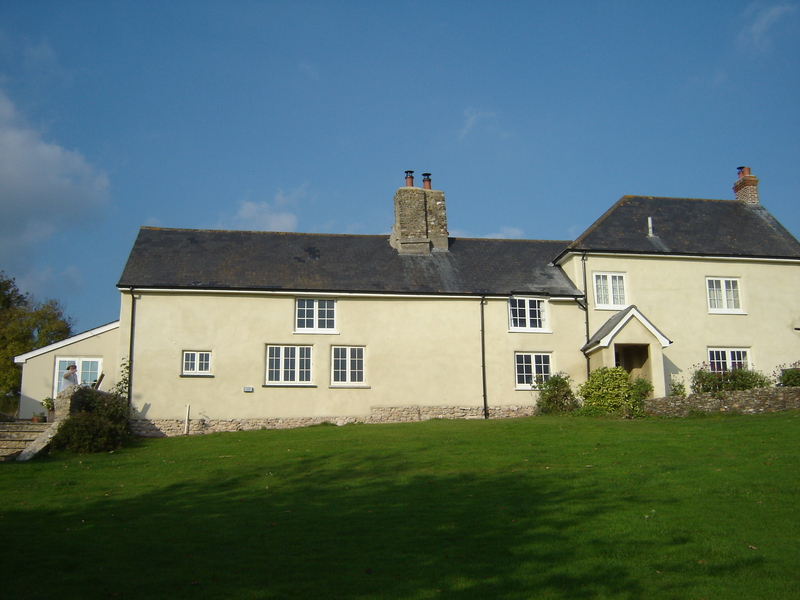 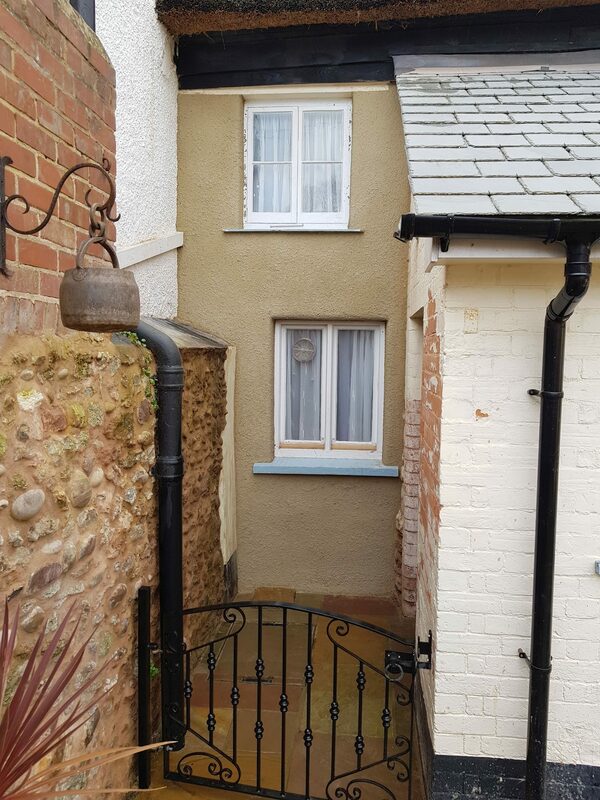 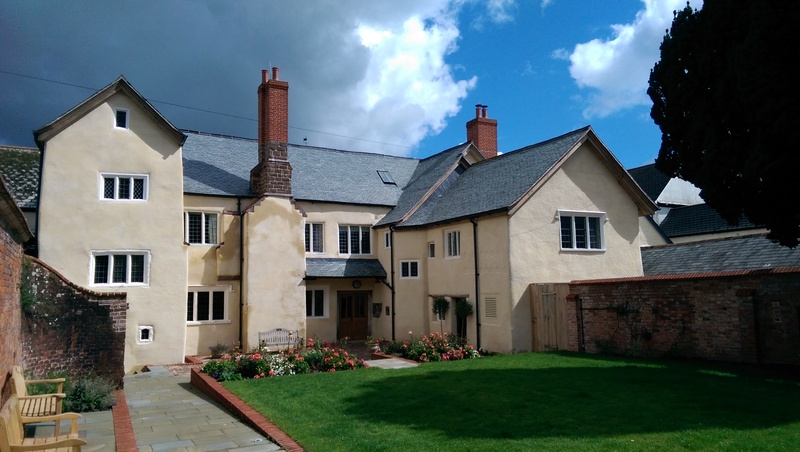 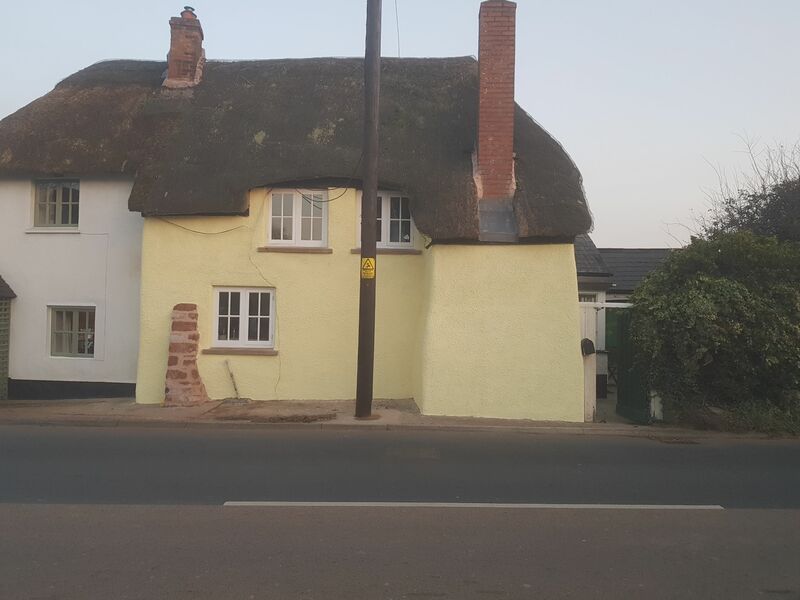 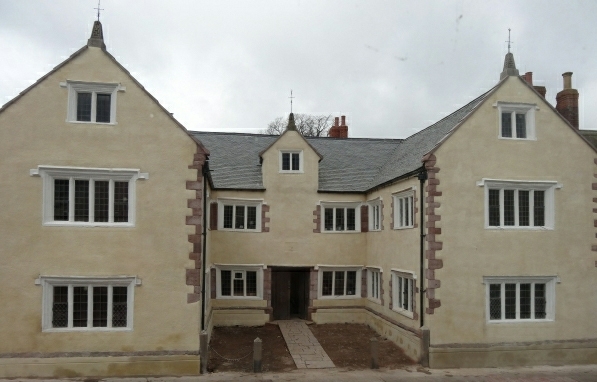 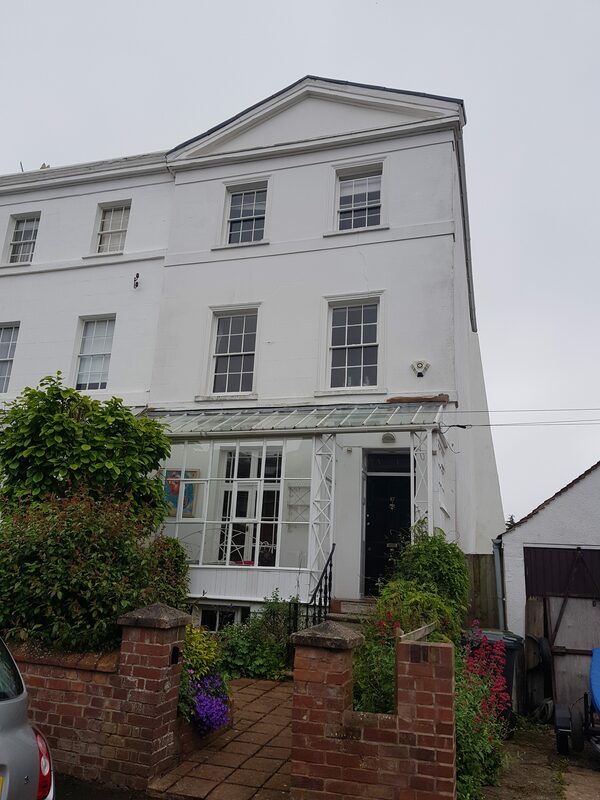 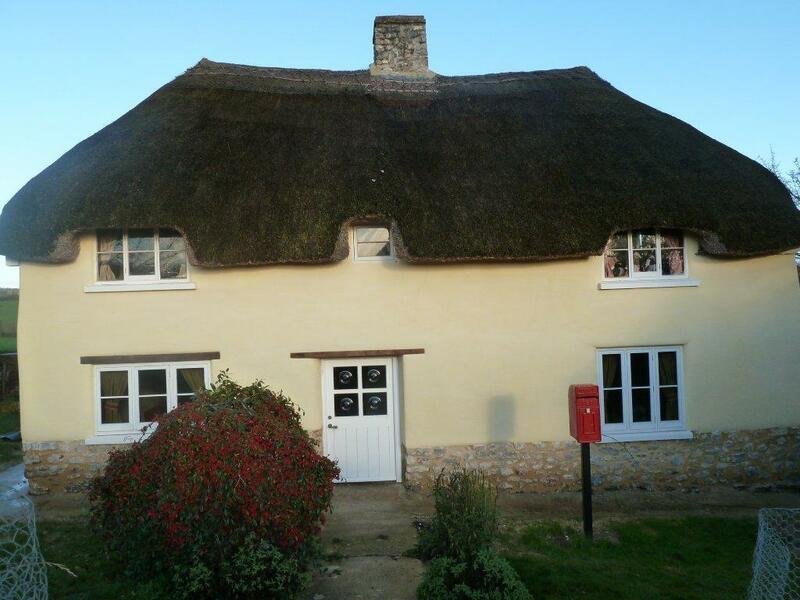 Earthouse specialise in the restoration of cob and stone period properties. 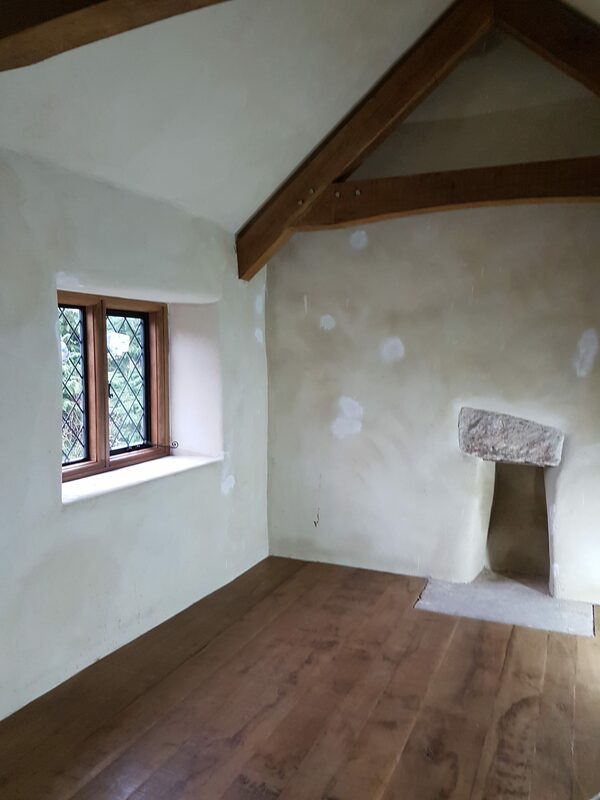 We project manage every job from the initial discussion stage right the way through to the restoration and hand over.